This article is going to be all about how to prep for the trading day. 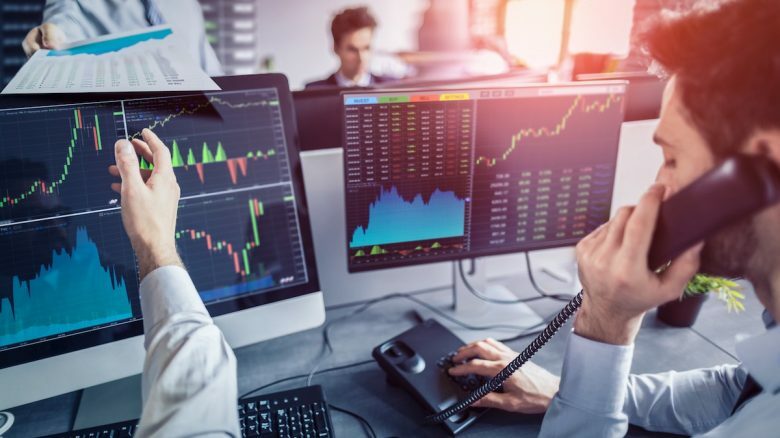 Your pre-market routine is going to be your ritual that you go through every morning, or every afternoon, depending on the time zone you’re in. The markets are opening up in a couple of minutes or hours and that’s when you go through your pre-market routine. You’re getting ready for the markets ahead, so what’s the absolute essential stuff for your pre-market routine? 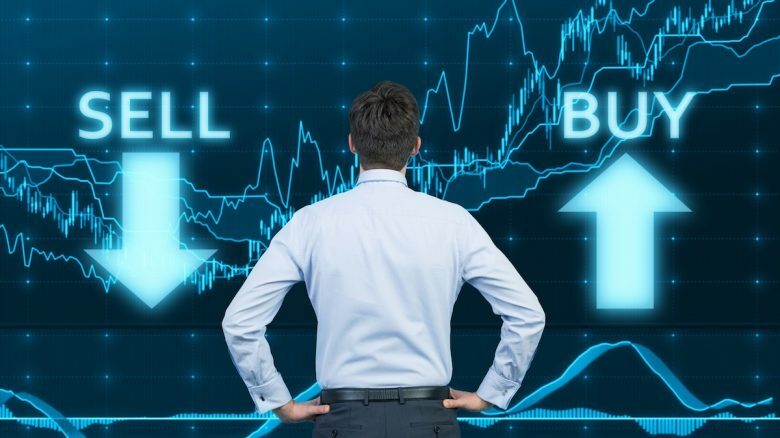 What are you going to get used to doing in order to be properly prepared to take advantage of the trading opportunities which are going to present themselves? Let’s run through our pre-market routine checklist. Take a deep breath and get going! The first essential task of your pre-market routine is all about knowing what’s happened while you were asleep. 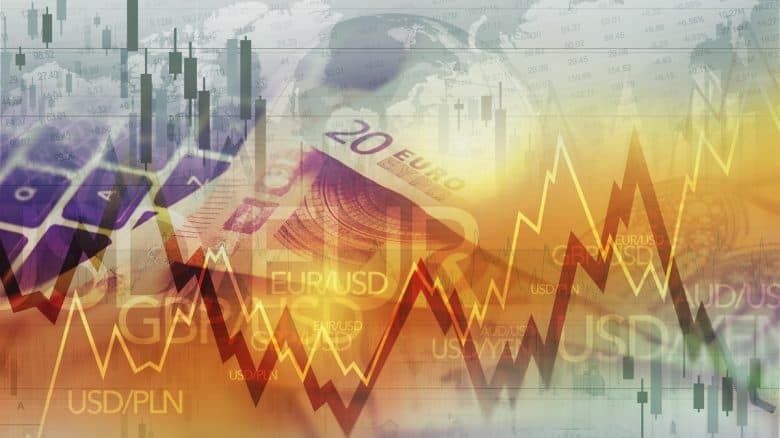 You got to be checking what’s happened before the market is opening in the U.S. You need to know what’s going on in Asia and what’s been going on in Europe. Are there any big sectors moving out of place in one direction or the other? Maybe industrials are down heavy in China while banks are up in Europe. 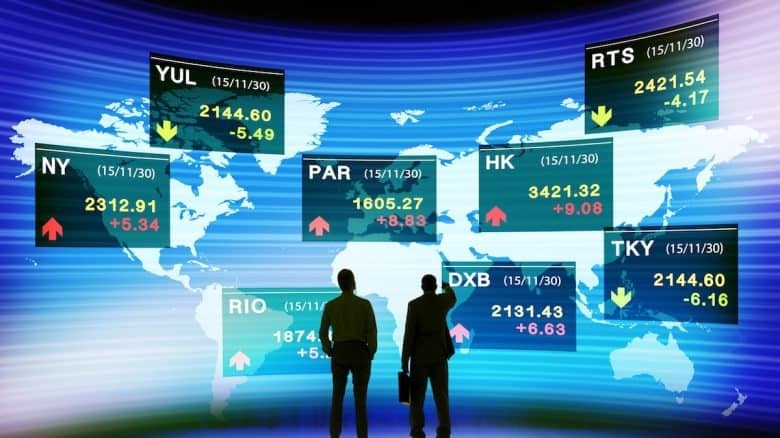 Try to get an overview of the global markets. What are the movements in these markets going to do to your positions here in the States, the US markets? You got to be looking at sites like CNBC, Bloomberg or MarketWatch and know what the big news stories are. Maybe there might be some geopolitical stuff going on, there’s tensions rising in certain areas, there are new trade wars being announced or maybe something as simple as earnings you didn’t know they’re coming out. For example after the market closed recently Facebook announced their Q2 earnings and got absolutely destroyed. Facebook stocks dropped like 20% after-hours. Now if you had already gone home for the day and didn’t check the news the next morning during your pre-market routine, you’re going to get absolutely whacked on anything that you’re holding in the tech sector because that’s all related to Facebook. Even if you’re not holding the particular stock, you got to know what’s related to it. This includes the earnings that are coming out or other news that’s going to be driving prices in that industry and the stocks in your own portfolio. It’s absolutely pivotal that you know what’s going on in Asia and Europe. You need to know what earnings came out and you can find a lot of that on your main news sites like CNBC for example. Instead of looking backwards, we’re now looking forward. What’s going to happen today, tomorrow, this week or next month? What events are coming up that are going to move the stocks in your portfolio or on your watchlist? Most events are fairly binary. They can go one way or the other. They can be good or bad for you and they’re rarely neutral. For example the FOMC’s, they’re usually going to surprise the markets one way or the other. Events like this are going to affect your stocks accordingly. Another example would be if the ECB has a big meeting next week. What are they going to do with their policy? Are they going to raise or lower interest rates? Are they keeping quantitative easing going? Depending on what they’re going to do, what’s that going to do with your portfolio? Trump might be meeting with Putin again or there might be some geopolitical event kicking off that might indirectly affect your portfolio. OPEC might be meeting, so find out what oil is doing. When is this big event happening and what has it done in the past? For example in November 2014 OPEC surprised the market with a massive announcement. Oil came off like 60%. How did that affect stocks and how would it affect stocks if it happened tomorrow or next week? If the ECB lowers interest rates, that’s usually going to boost markets, both in Europe and the Unites States. If a geopolitical event passes without any major catastrophe or kick off, that’s going to boost markets. On the other hand, higher interest rates, hawkish FOMC’s or escalated political meetings usually will put pressure on the markets. You got to reduce risk prior to those events. Know where you’re going to cut your losers and how you’re going to manage your winners. 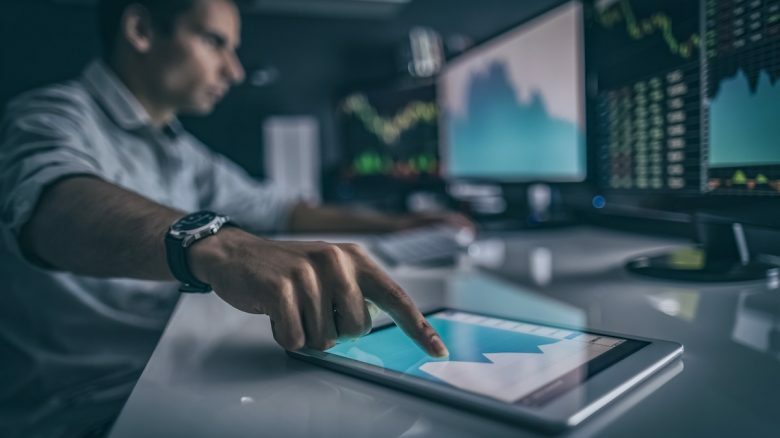 Just like with knowing what’s happened, CNBC or your standard financial news feed are going to be your go-to resource for knowing what’s going to happen. You need to have an overview of what big events are coming up that you need to be marking into your trading calendar. So you’ve checked asian and european stocks and know about the big events that are coming up. Now you’re going to check what’s going on in other non-equity markets like commodities, bonds and precious metals like gold and silver. These are going to be markets that trade primarily on the futures exchanges. These markets usually open a lot earlier than the stock market. Therefore, you can get a good sense of what’s going on and how that might affect your stock portfolio before the stock markets open. 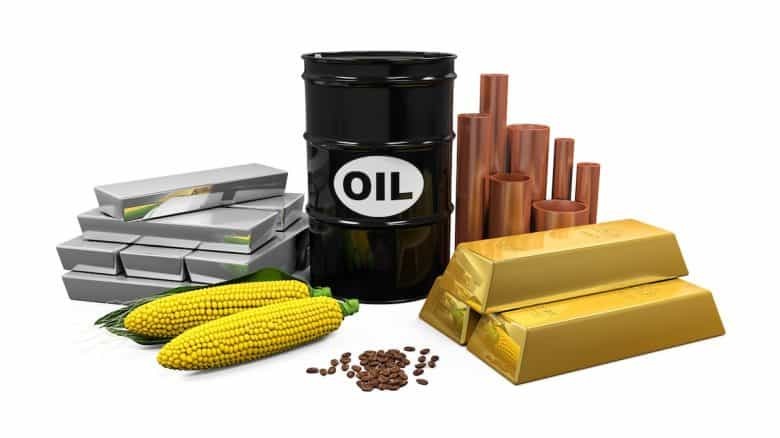 Check what oil is doing right now and how that is going to play into today’s action in the stock markets. Is gold spiking and are people running into that in a risk off event? Does that mean stocks are going to be weak? Likewise, if bonds are rallying or coming off, does that mean risk on or risk off and what does that mean for stocks? We saw a good example of this last January when the US 10-year yield went over 3% the first time in almost a decade. Stocks absolutely lost their heads completely and we had a huge volmageddon incident at the beginning of February. Knowing that bonds were kicking off and that the 3% mark was being hit in a 10-year yield was a good signal that it was time to be careful in the stock market. So always check what bonds are doing and if there are any headlines. You also may want to be checking agriculturals. For example maybe something like soybeans which in recent weeks grabbed the headlines because of the tariff wars. China’s been hitting it but also Europe came out saying that they’re going to be buying more soybeans from America. How is that going to affect the food businesses, or companies like the Caterpillar’s or John Deere’s of the world? These are stocks that would react to non-equity markets. That’s why you need to be on top of these markets during your pre-market routine. 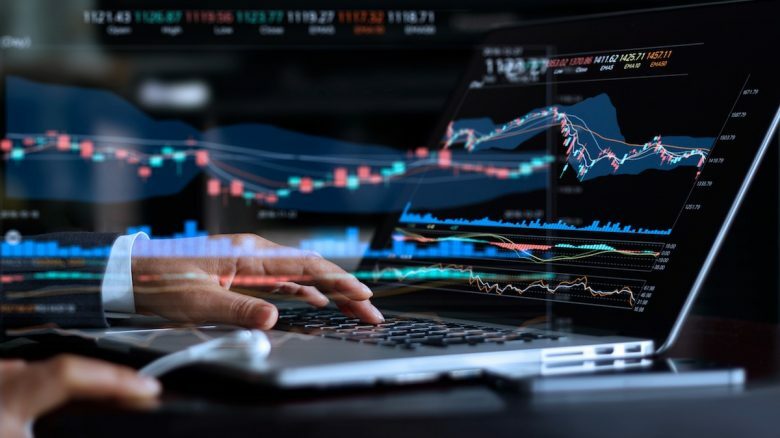 This is about checking the trading hardware and trading software that you rely on every day when you’re trading. You should start with your trading computer. 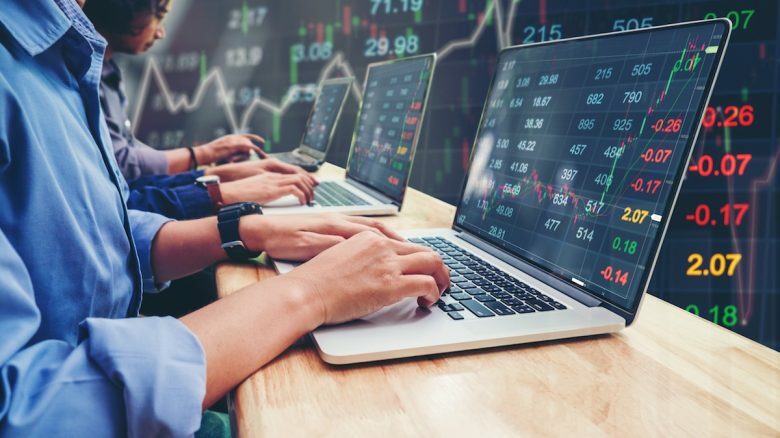 Are you trading on a desktop computer or laptop? Are you plugged in? What’s your battery situation and where is the charger? You really don’t want to be that guy that misses the trading opportunity of a lifetime because your battery went. Next, what’s your internet situation? Are you on Wi-Fi or plugged in and how stable is that? You should always know what your hardware situation is and how you’re going to access the trading software on your computer. This includes checking the connection to your online broker. Are you able to log in or is your online broker having any connection issues? Is your online broker possibly down? At some online brokers this tends to happen when there’s huge volume going through the markets on massive down days. For example February 5th / 6th of 2018 a lot of brokers stopped taking orders because they couldn’t handle the traffic that was coming in. That means you’re locked into positions that you don’t necessarily want to be in. What’s your backup plan? Do you have a spare broker in the back of your mind that you have an open account with? 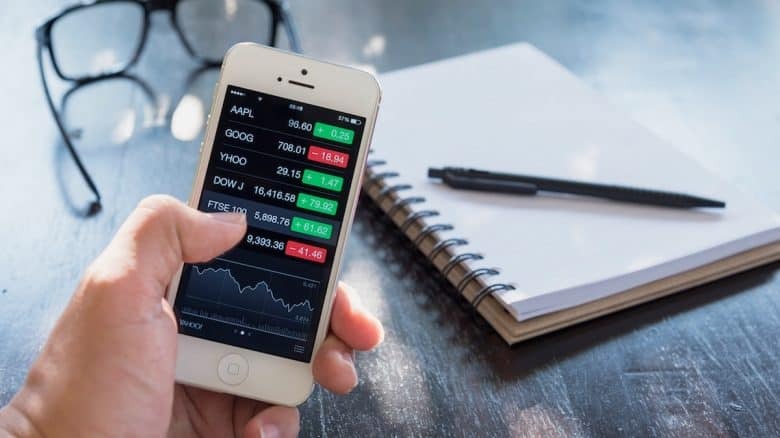 Likewise, do you have a backup trading app on your phone? 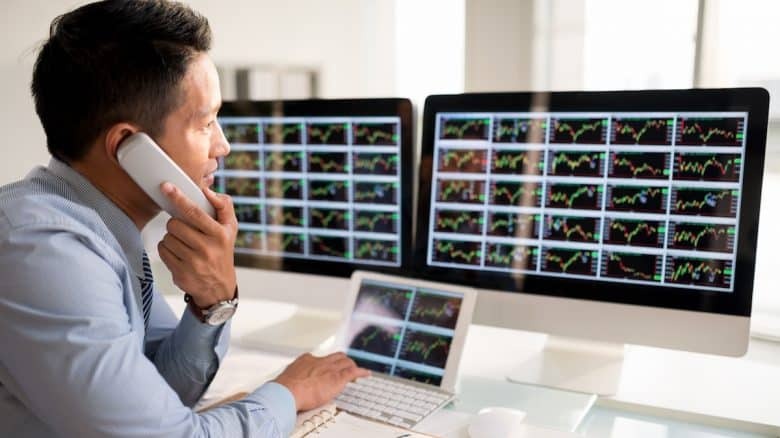 If your laptop crashes or the internet goes down, you can still jump onto your phone and use the 4G / 5G connection to get onto the broker’s trading app to manage your positions. In worst case scenario you’re going to be on the phone talking to the trading desk of your broker. You’re going to need the telephone numbers for that. So what’s the emergency number of your broker that you can rely on to put orders through verbally? Do you have the exchange’s number that you can call and cancel orders in an emergency? Make sure that you’ve written these important emergency numbers down. Don’t be like a deer in the headlights in those worst-case scenarios because they do inevitably happen. Part of your pre-market routine is to prepare for this. Make sure you know what your open positions are. Pull up their charts, know what the setups are looking like and know where each position is in relation to its plan. You should know what position is close to being added and which one is close to being puked. Know what you’re going to do if the stock is going to react a certain way. Are you going to leave this stock alone because it’s still figuring itself out? Are you still in contriol of your trading plan? Maybe the particular stock is reacting negatively to earnings pre-market? How are you going to trade that scenario? How is that factoring into the profits you have or the loser that you’ve been holding? Go through the positions in your portfolio and know where every stock is. It should only take a couple of seconds every day, just to refresh from the previous day’s close or the last time you checked your portfolio. Twitter is a goldmine of information for traders, both for positions that you hold and positions that you never even imagined having. For the positions that you have right now today, just pop the ticker with the dollar symbol (e.g. $FB) into the search function and hit enter. That’s going to pull up every single tweet regarding that stock. Ideally you’re going to be looking at those tweets in the last couple of minutes, hours or days. You often find the last bit of insight into why your stock is moving one way or another. Twitter can be a pretty fast news source if there’s breaking news. It’s good to get a sense of stock specific news before the market opens. So if you’ve already looked at what’s happening on the broader macroeconomic scale and the broader markets, you can also use Twitter to see what’s happening to your own stocks on social media. Maybe an analyst has come out with an upgrade or downgrade? It’s on Twitter where you’re going to find stock related news easy, fast and for free. Twitter can also be a good place to find potential trades. People often tweet about a position they just took or positions they’re looking at that would never come onto your radar if you hadn’t been on Twitter. If you’re following the right people, you can get a sense of the FinTwit community that’s out there. Every professional trader should have a Twitter account. It costs nothing and is very easy to access, be it on your computer or your phone. We’d always encourage traders to be working trades up and down the book. You’re looking for a spike, trading signal or an unusual black swan event. You want to be able to take those trading opportunities and make money. However, working your orders is just as important as knowing what orders you do have open. Imagine you have open orders in an obscure stock and it’s been open for 4 months. It’s got no hits and you’re kind of leaving it there. However, what happens if the company had a massive news story today (e.g. CEO has left) and you’re going to get smashed with that hit on the open? You’re going to be immediately offside. Therefore, re-evaluate your open orders every day. Know that you still want to buy the stock based on where it is pre-market and what it did yesterday. Adjust accordingly if the stock isn’t attractive anymore. Don’t be afraid to cancel the open order. Take a note why you took it off and be ready to put it back on if the stock lines up again. If you’re tracking stocks for which you want to get a fill, know what these stocks are doing pre-market. Get their charts up and know what the setups are. If the stock is opening up high pre-market or opening low, how does that affect the certain setup? Is it a rising wedge that you’re tracking? Is it no longer relevant or does it confirm the breakout? Should you have an order in pre-market, take advantage of it. Know what your watchlist is doing, be sure to have the charts up and know what the ideal setup is. For example if the particular stock goes above X today, you’re going to buy. 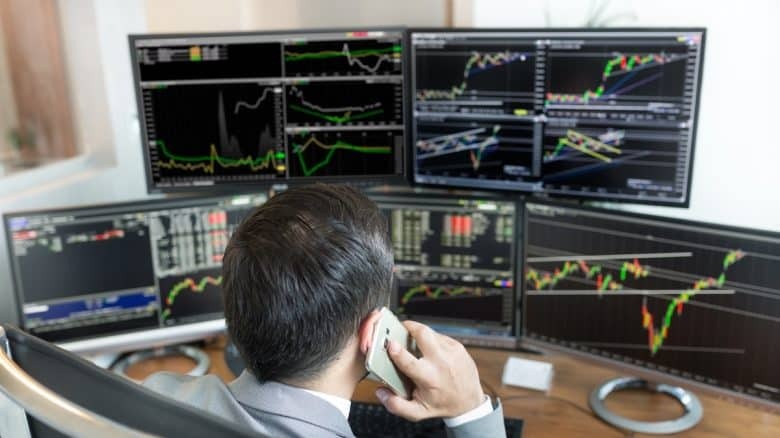 Put in some trading alerts, automatic ones or write it down manually on a piece of paper and stick it on a post-it note up beside your computer. That way you always have this covered during your pre-market routine. It could easily be the case that you’re actually adjusting your watchlist pre-market. For example a big news story breaking out in biotech. Maybe it’s an industry you rarely look at. But all of a sudden the name is grabbing the headlines and you’re going to pop that in straightaway. You’re going to put up the chart, see what potential setups you could be looking at and put your orders in accordingly. 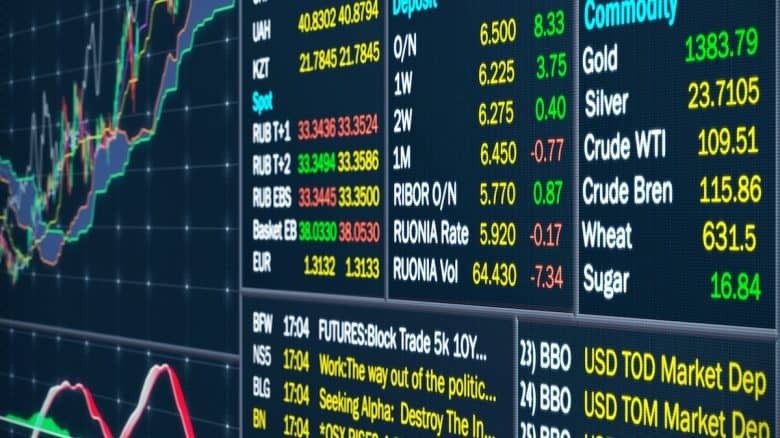 Knowing what your watchlist is doing and where it could be opening is vital to being able to take advantage of the opportunities which will present themselves. We’re now getting down to the business end of things. 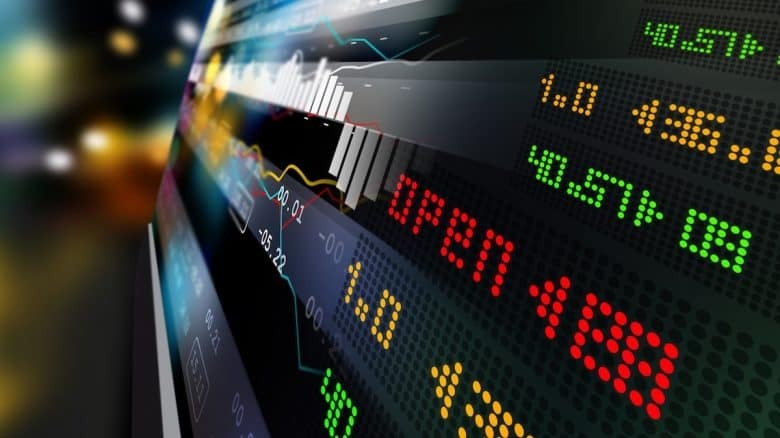 You already know what’s happened in Asia and Europe, you know what big events are coming up and you’ve looked at non-equity markets like oil, bonds and gold. You’ve made sure your laptop is going to work and that you got a good internet connection. In addition you’ve checked the open positions in your portfolio and know what your open orders are. 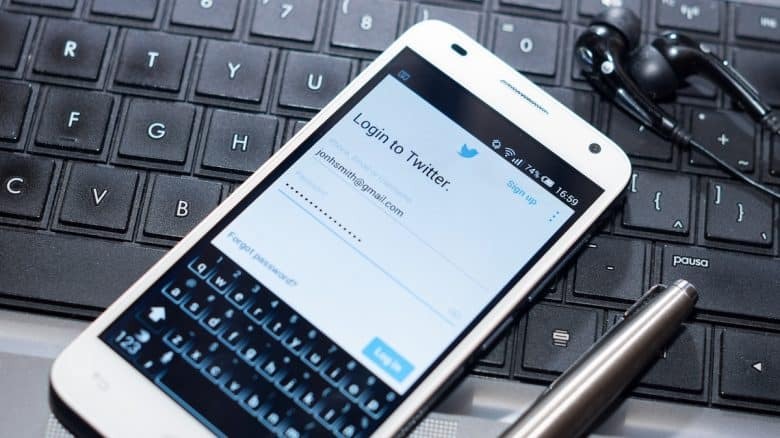 You’ve checked Twitter for all of those, know the major news stories and looked at your watchlist for sizing up some trades you might be getting into. Now it’s time to start creating a trading plan for the day. This should change every day, some days it will be long and for others it will be short. Some days it’ll be trade specific and some days you won’t have any trades at all. Creating a trading plan can be a very good way to install some discipline. It’s important that you set yourself some rules at the start of the trading day. For example that you’ll not have more than three losers in a row without taking a break. These are very standard rules for beginners starting off trading and something that a lot of experienced traders will fall back on when they’re going through tough times. The rules are very good to put in at the start of the day before you get all emotional and caught up in the market’s activity. That’s one way to start a trading plan and you can of course put in your own plans for certain trades. For example if Apple goes above 220, you’re going to buy. If Tesla falls below here, you’re going to buy or you’re even going to buy some calls or sell some puts. Work out a trading plan for your potential positions and know that you’re going to stick to it, no matter what. Work on your discipline and physically writing down your trading plan helps you to commit to that. It’s also a good idea to maintain this during the trading day as it’s no harm having this as a kind of trading journal. You can write down after a certain trade what went very well because you did XYZ or what didn’t go well at all because you lost control, got angry and left the loser run. Write these experiences down, be able to keep track of your trades and know where you are during the day based on what your journal is telling you. In tandem of course with your P&L. This one is pretty self-explanatory. You take a deep breath and you get going as soon as that bell goes “ding-ding-ding”. You’re into it and getting your hands dirty. You’ve done the hard work and the pre-market preparation. You know what’s happened, what events are coming up and where your positions and open orders are. You know what trades you’d like to make and you’ve written plans for them. Last but not least you know what your trading rules are and what your risk for the day is. Your pre-market routine has given you the confidence that you’re prepared. This is where you take the deep breath, just get stuck into it and enjoy trading. Enjoy the uptick in your heart rate and the fact that your hands get sweaty. That’s totally okay! The same thing happens to athletes who’ve been preparing for a big game. When it finally arrives, they start getting a little nervous. That’s okay and this essentially is what you’re after doing. This is where you get your rewards. So get ready, get stuck in and good luck! That’s it! You’ve now learned the essential elements of a solid pre-market routine. As with anything else in professional trading, it all comes down to discipline, motivation and consistency. 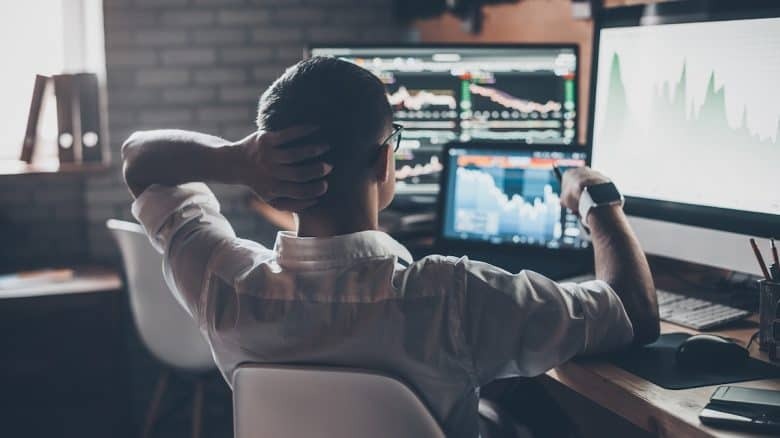 If you want to become a profitable trader, it’s crucial that you work on your pre-market routine and have a trading plan ready before you get into any trades. Now what about you? How do you prepare for the trading day? Do you have any additional steps as pre-market routine? Please let us know your thoughts and feedback in the comments below.